highly flowable, segregation-resistant concrete using conventional mix designs. Download our brochure to learn more about how CONCERA® admixtures enable the production of control flow concrete. 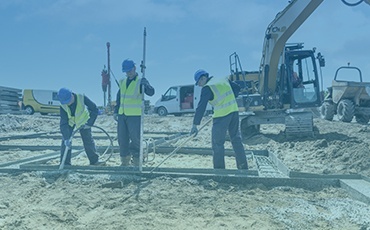 CONCERA® admixtures enable ready mix concrete producers to produce highly-flowable concrete with excellent compressive strength, using the same mix designs as conventional concrete. 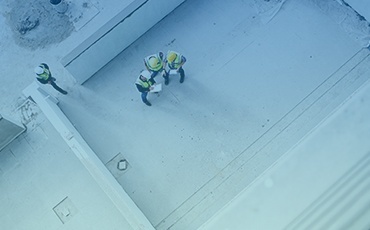 This minimises the need for extra quality control personnel at the plant and at the job site, improving profitability for both producers and contractors. In addition, CONCERA® admixtures extend slump flow life, enabling batch adjustments at the plant and ensuring predictable performance at the job site. What’s more, CONCERA® admixtures provide superior water tolerance, making the concrete less susceptible to moisture fluctuations. 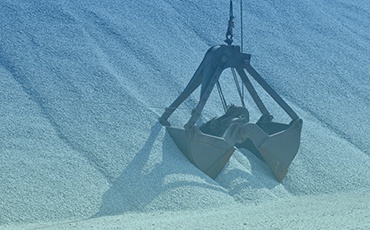 CONCERA® admixtures are simply added to conventional mix designs, so there's no disruption to current ready mix producer operations. The CONCERA® mix is less sensitive to raw material variations, ensuring consistent concrete quality and performance. 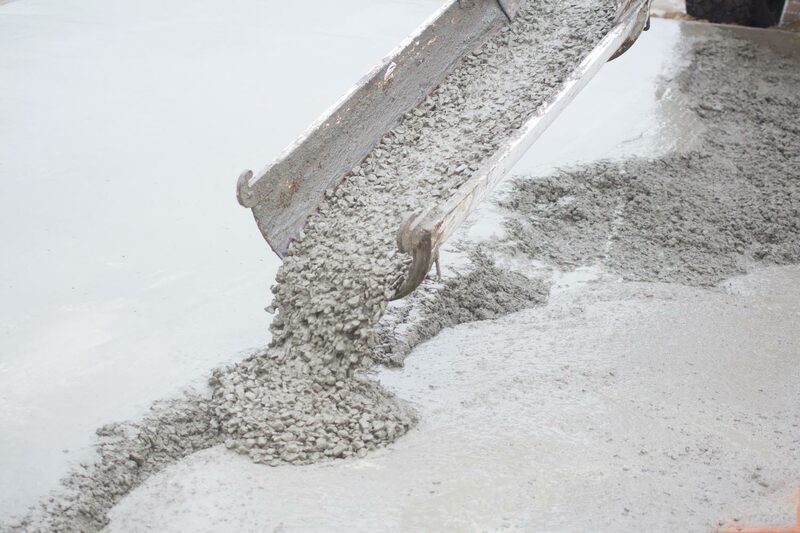 Using CONCERA® admixtures means concrete will be easy to place and finish, requiring minimal vibration to consolidate and level. Kirk Deadrick, Argos – U.S.